If you are the 'Northwold Bike and Car Show' Show organiser and you would like to update or amend the details shown, please contact us. Thank you. When is the next Northwold Bike and Car Show? Saturday 10th August, 2019. Northwold Bike and Car Show is listed under August 2019 Shows. Although we try to keep the information for this event as up to date as possible, we cannot guarantee that things haven't changed at the last minute, and we haven't been informed. Therefore, please contact the 'Northwold Bike and Car Show' event holder directly to confirm all details (especially event name, dates and location) before setting off to Northwold Sports and Social Club. The Northwold Bike and Car Show is planned to take place at Northwold Sports and Social Club, Northwold, Saturday 10th August, 2019. You may reach the event organisers on 07469 97 4751. 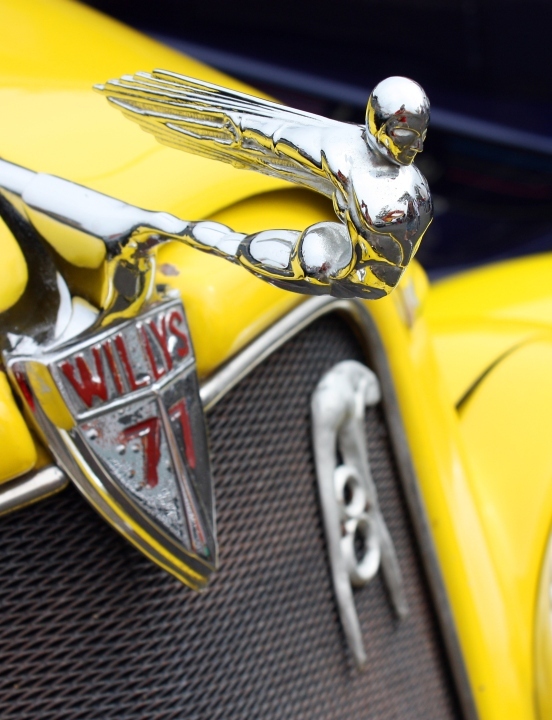 Following last year's successful first show, Northwold (between Kings Lynn and Thetford) will host its second annual bike and car show on the sports field in Hovell's Lane, Northwold on 10th August 2019. Bikes, cars, military vehicles, tractors and light commercial vehicles are all welcome. The event will start at noon and go on into the evening. Entry is free for exhibitors and members of the public. Exhibitors may arrive and depart at any time as they wish. Gates will be open for exhibitors from 11am. There will be live music, and throughout the day and evening the club bar will be open and outside caterers will be on site.